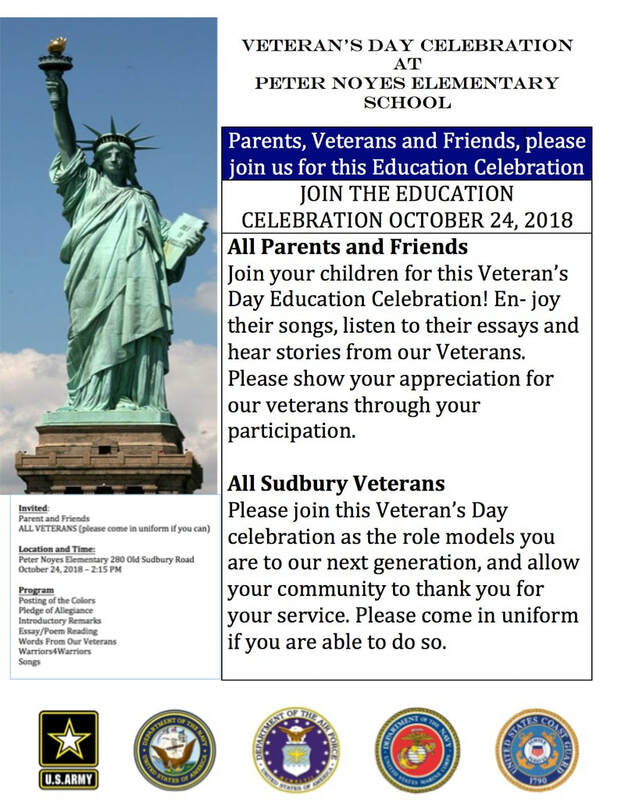 The Peter Noyes Veteran's Day Celebration will be held in the afternoon of October 24, 2018. Kristin Moffat would like to have as many Cub Scouts and Girl Scouts as possible participate in the ceremony. Wear your CLASS A UNIFORM to school. 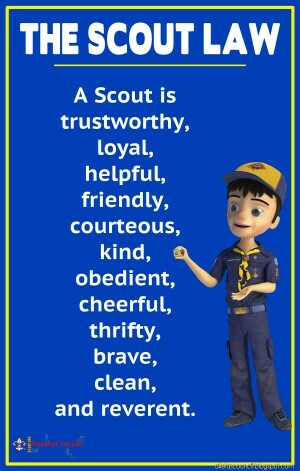 Mrs. Moffat has requested a parent volunteer to help assemble the scouts just before the ceremony. Please email if you can help.